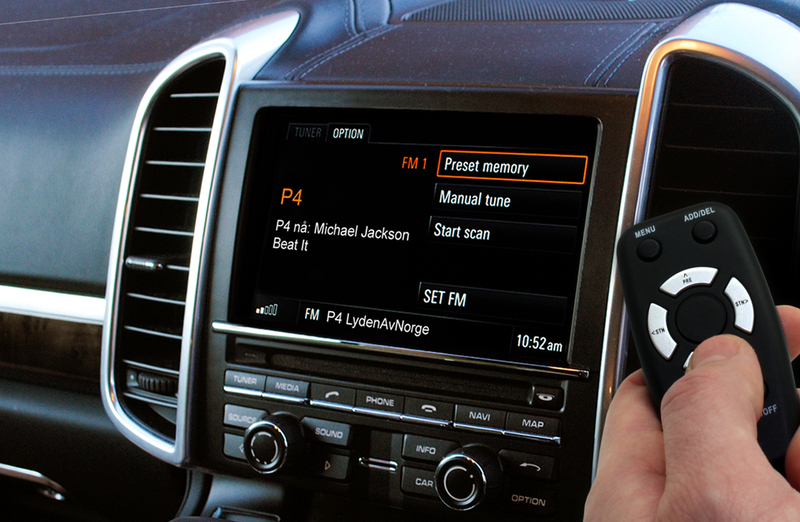 As Digital Radio continues its rise worldwide – with the switchover in Norway taking place and the opening of new multiplexes in the UK – the automotive industry is stepping up to meet a heightened demand for DAB technology. With 91% of drivers listening to radio on the move, the vehicle is one of the most crucial areas for radio and one which must be addressed as things head rapidly forward. The WorldDAB conference, set to take place at the Holiday Inn Munich on June 21st, aims to establish the position of ‘DAB+ in the dashboard: today, tomorrow and in the future’ and will feature representatives from many countries with ongoing DAB services to discuss current progress and future plans. The event is set to be a key industry gathering, with demonstrations from both radio and automotive industries along with networking breaks for guests to learn more and make valuable connections. Beginning at 9am, the conference is divided into six dynamic sessions, each tailored to tackle a different element of in-car DAB and tease out key talking points. Session 1 aims to ‘look at what each European market is proposing for the future of digital radio’ and will feature keynote speeches by Siegfried Schneider (DLM, Germany), Ford Ennals (Digital Radio UK, United Kingdom), Rune Hafskjær (P4, Norway), François-Xavier Bergot (CSA, France) and Helwin Lesch (European Digital Radio Alliance/EDRA) followed by a Q&A session. Sessions 2 and 3 focus on ‘Digital Radio in the Car Today’, with key representatives from the UK, The Netherlands, Italy, Denmark, Germany, Switzerland and France giving updates on how digital services in their respective countries are progressing and providing info on current technology trends. Focal topics include hybrid radio, radio in the connected car, traffic information services, usability and standardisation of the delivery and presentation of DAB. Planning for the future has always been a crucial part of the digital radio initiative, and Sessions 4 and 5 are dedicated to the 5 and 10 year plan for in-car DAB, respectively. Session 4 revolves around the benefits and potential issues of modern advances in the car, asking how the rapidly changing industry and the listening habits of modern drivers can be understood and worked with to keep DAB on the cutting-edge. Session 5 looks even further into the future, taking into consideration autonomous vehicles and longer term innovations. Connects2 are the official Event Partner sponsor for WorldDAB Automotive 2017.